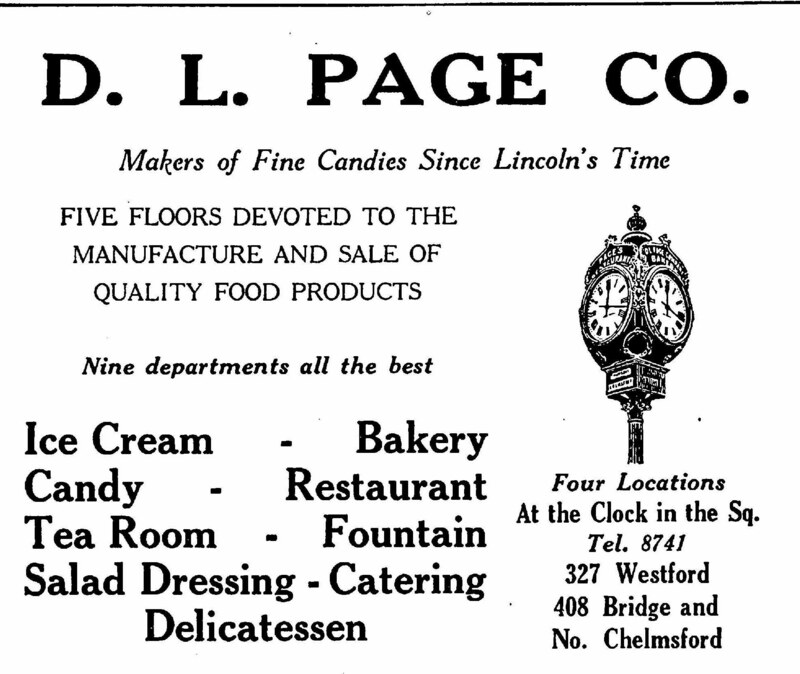 If you’ve spent any time in Downtown Lowell, you’ve surely passed Page’s Clock in Kearney Square on Merrimack Street. 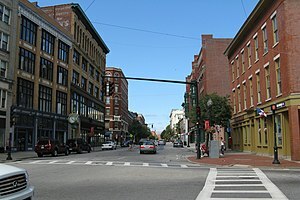 The clock, refurbished in the 1990’s, has been a Downtown Lowell landmark since the D.L. 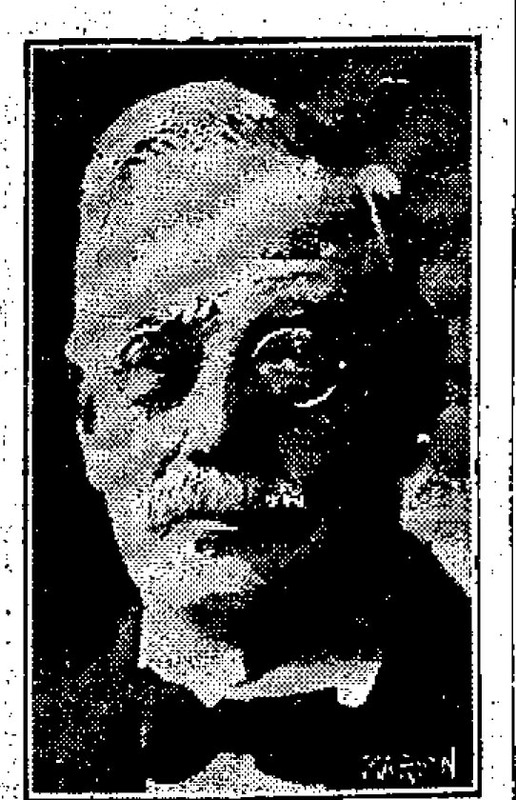 Page Company moved its operations into the nearby building at 16-18 Merrimack Street in May 1913. I nearly destroyed that clock for good! One summer evening in 1973, I was driving an A&L taxicab, responding to a call on the corner of E. Merrimack and Ash Streets. When I got there, four Hell’s Angels, hiding behind shrubs, jumped into the cab – one skinny lackey in the back seat and three fat bosses in the front. I suspected some sort of mischief was afoot. They wanted to go to The Laconia, a downtown cocktail lounge known for being “always a good crime”. The little punk in the back seat sat forward with his face as close as possible to the back of my head. I could feel his breath on me. They all talked and joked and ignored me until we stopped for the red light at Bridge Street. As soon as it turned green, the wacky in the backy suddenly pushed a sharp object (a knife I assumed) into the nape of my neck and covered my eyes from behind. With no time to think and blind, I used the only weapon I had to defend myself. Clenching the steering wheel, I stomped on the accelerator and prayed. The action so surprised the Angel that he released his grip and fell backwards in the seat. Then I saw that we were hurtling right toward Page’s Clock! I jammed on the brakes and came to a stop just as the cab hit the curb. Obviously, they did not murder me on the spot. In fact, the Angels in the front seat thought the whole thing was extremely funny, and kept their friend in the back at bay until we arrived at The Laconia. In a strange way, I felt I had earned their respect, as they promised to come right back out of the bar and pay me. I am still waiting for my $1.50 (plus tip), but happy to still be alive and happy that Page’s Clock is still ticking. That might be my favorite Page’s Clock story yet! Thanks for stopping by, and sharing this!